1. How long has Whitley Stimpson been members of the Chamber? Involvement with, and supporting, the local business community on issues that affect all local businesses. Membership also helps our relationship with other business professionals in the local area and helps with business awareness of the firm. Our original roots as a business in Banbury go back more than 80 years where the firm was originally established. The Whitley Stimpson name came into being in the late 1960’s. As the firm has expanded we have moved from the market place to South Bar, to offices in People’s Park and now Hightown Road. We currently have a headcount of 50 people based in 2 offices (Banbury and High Wycombe) and provide local, national and international clients with a full range of accounting, financial and tax services (both personal and corporate). I trained and qualified with the firm and have been a partner since 1984. In addition to my role as a general practice partner delivering a range of services to SMEs, I am also the firms Practice Assurance Partner and Ethics Partner helping to ensure that the firm meets its high professional and ethical standards. Until the 31 January it was tax returns!. Partners Martin Wyatt and Andy Jones have been hugely successful in dramatically growing our Education Team and delivering services to both schools and Academies. Our High Wycombe office is in the process of expanding and relocating to larger premises more centrally located in High Wycombe. Not yet thriving but definitely improving and creating more of a stable bedrock for local businesses and those thinking of moving to the area which, of course, has good communication links. 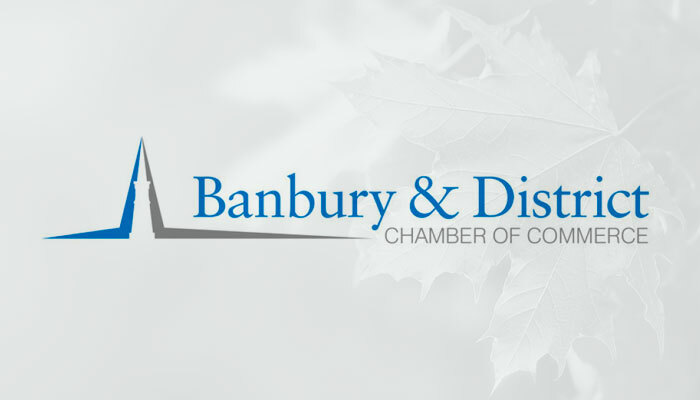 Banburyshire has always had a mix of small and large sized business all of which support and help build and support the local community. Inward investment has always given a boost to the area and this needs to continue and operate alongside the local economy. Generally, there seems to be more business optimism in the area giving a feeling of increased “wellbeing” – long may it continue! !